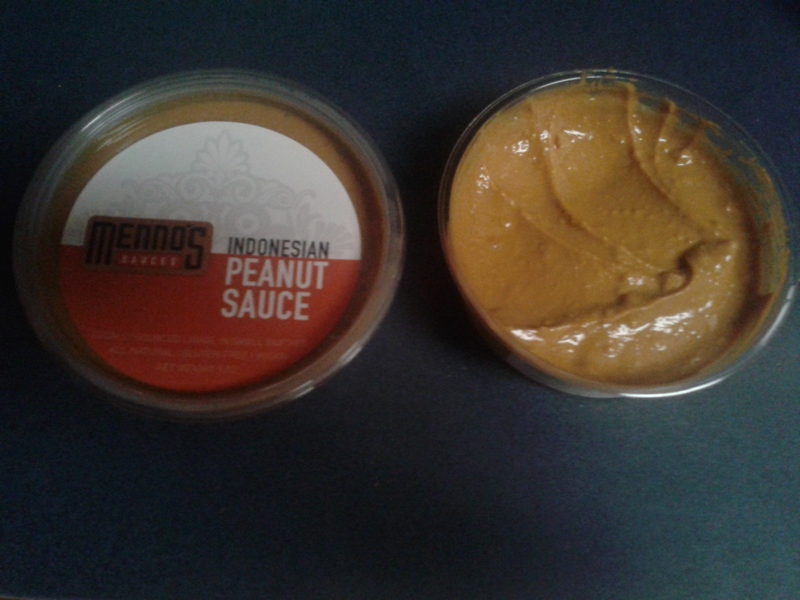 What I liked: It is homemade, natural peanut sauce. 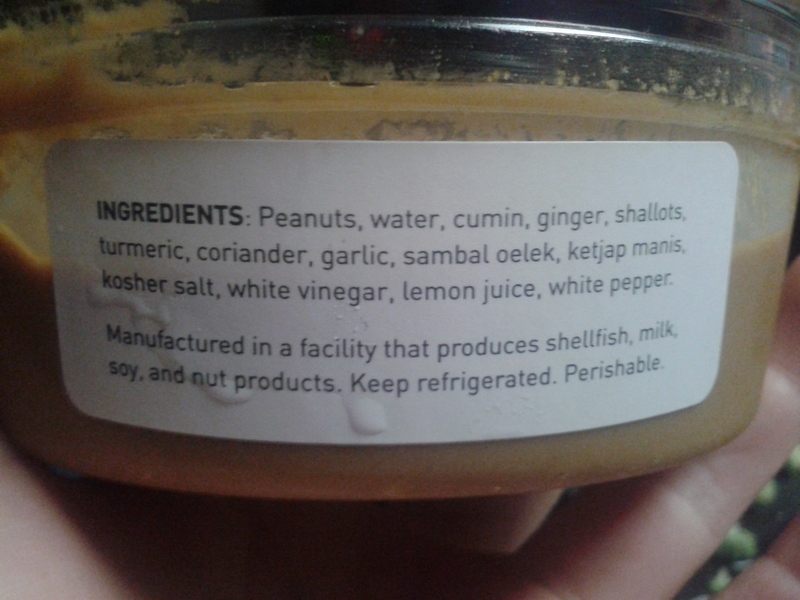 Take note of the ingredients because there is no added sugar or preservatives. It was sweet and tangy like traditional peanut sauce but made from scratch. What I didn’t like: The taste of the cumin was a bit too strong. What I ate it with: Chicken, brown rice, and broccoli cooked in the peanut sauce. It is also good on bread or crackers.